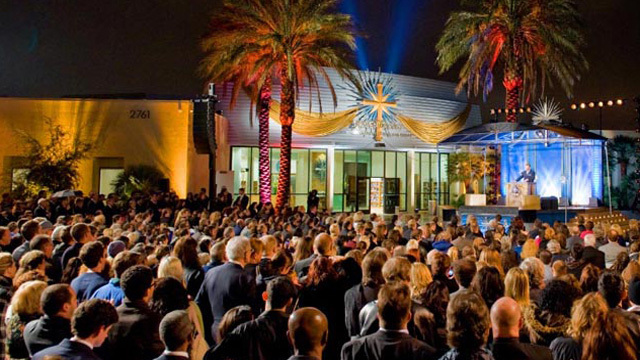 The Ideal Org welcomes people from all walks of life in the Entertainment Capital of the World. 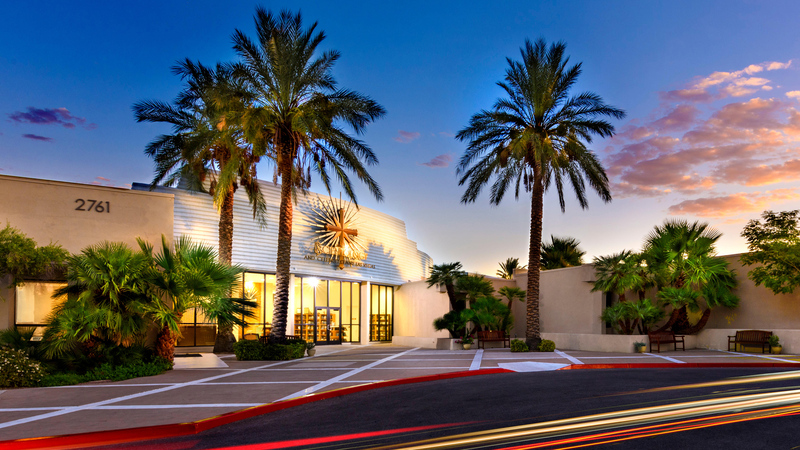 Learn more about the Church of Scientology & Celebrity Centre Las Vegas, their Calendar of Events, Sunday Service, Bookstore, and more. All are welcome.